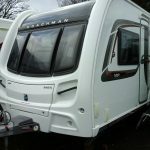 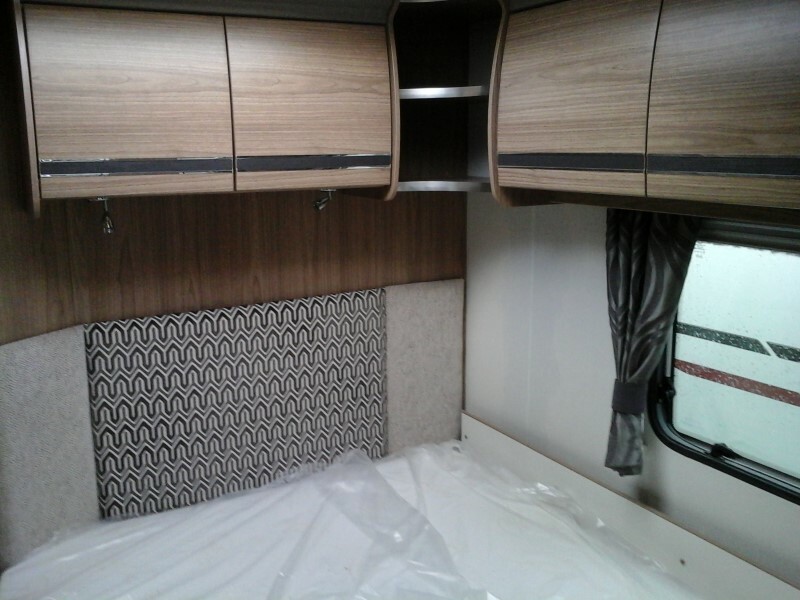 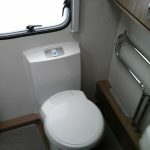 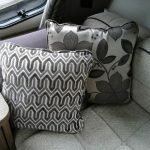 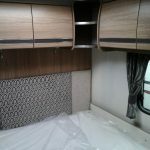 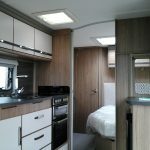 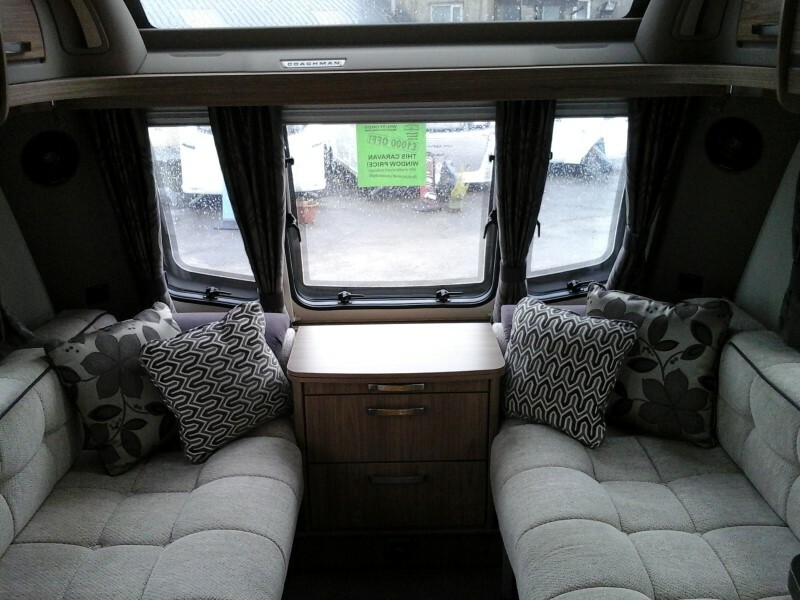 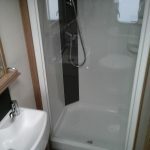 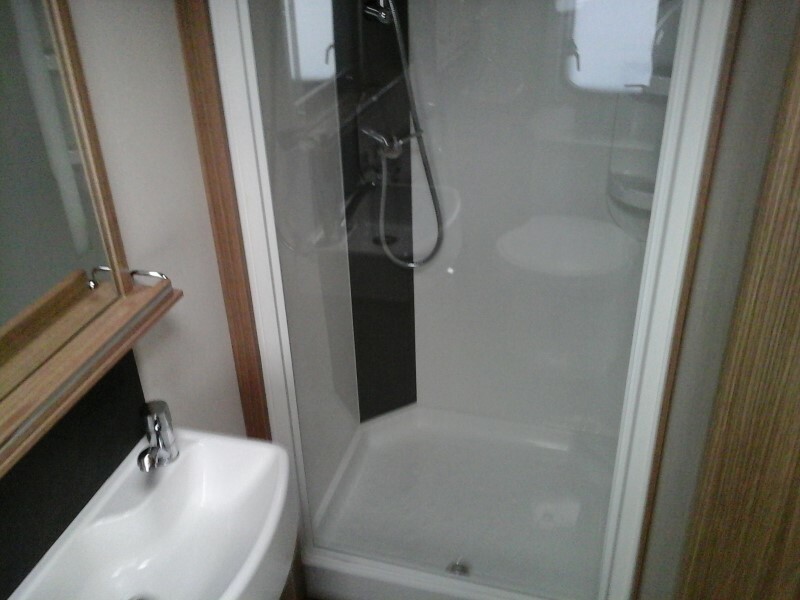 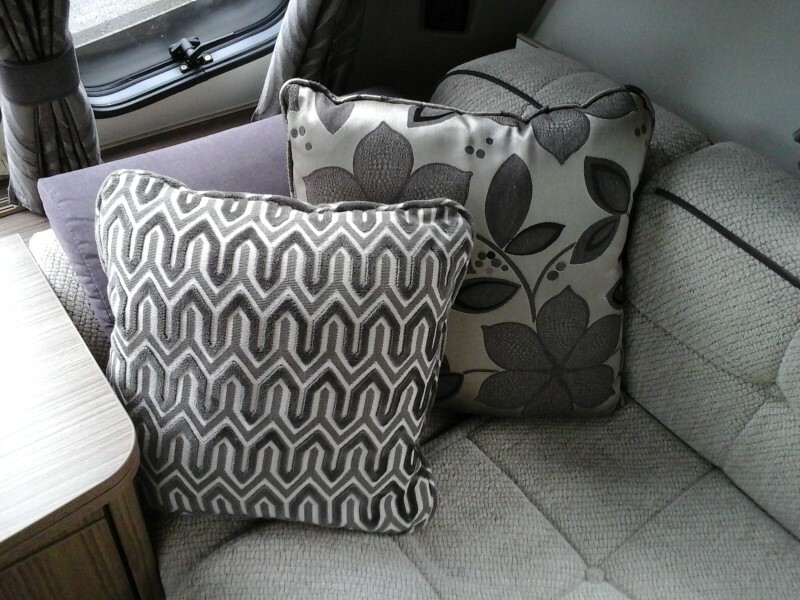 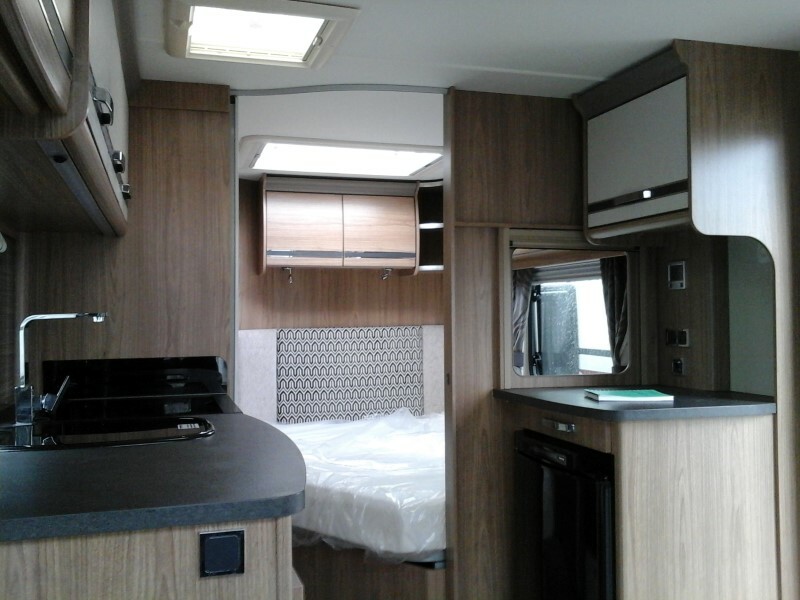 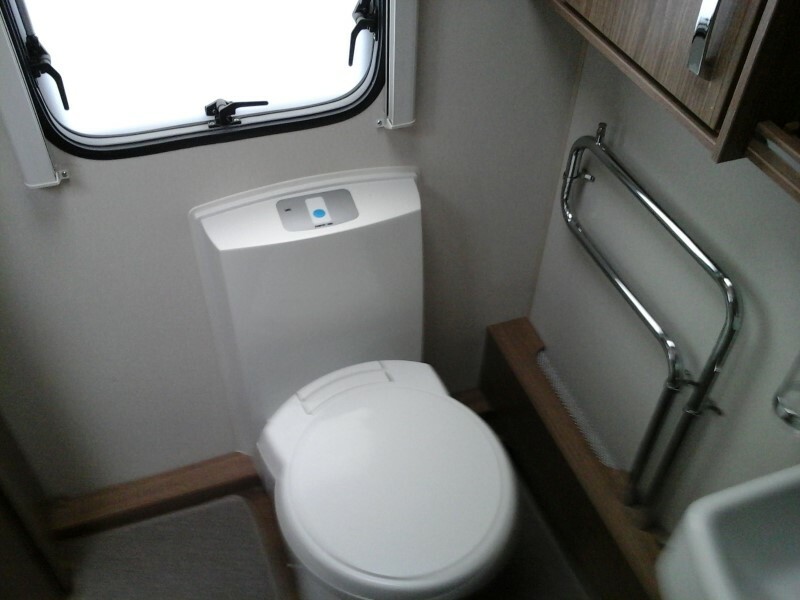 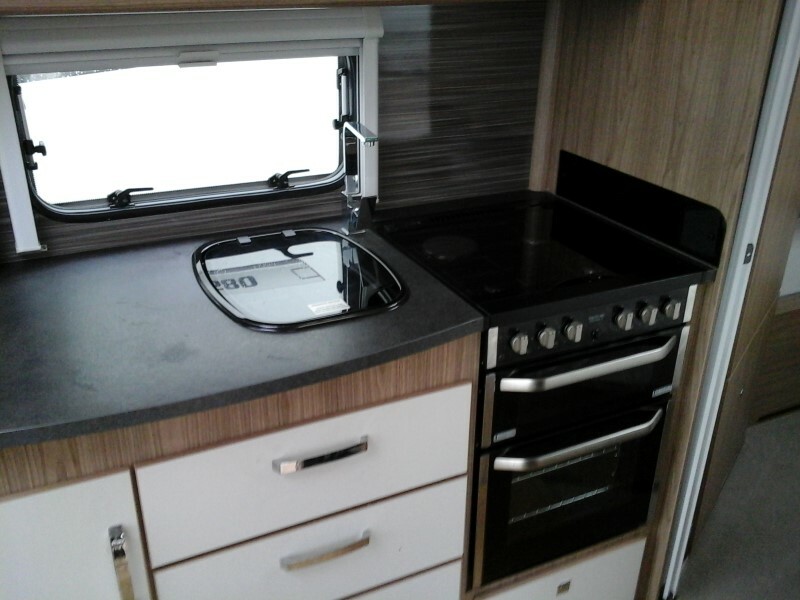 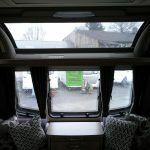 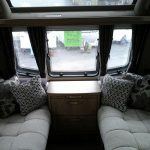 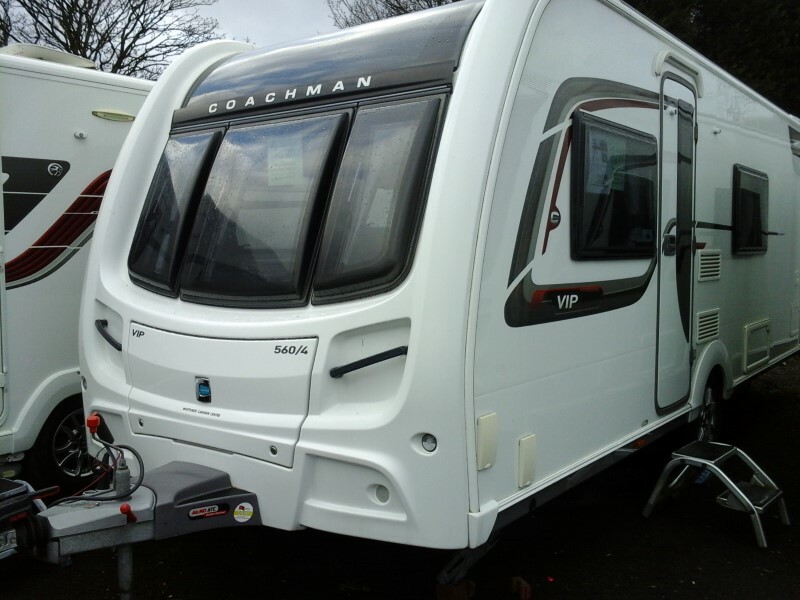 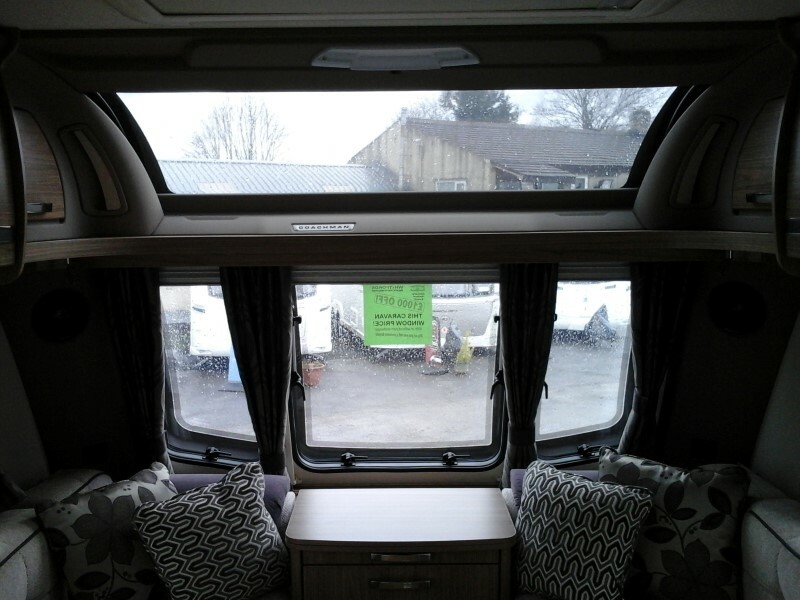 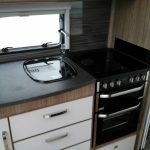 A fine example of a fixed bed end washroom configuration from the prestigious Coachman manufacturer, for whom we are the main dealer in the area for new caravans. 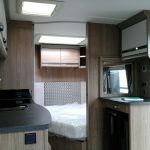 MIRO is 1,481kg and MTPLM is 1,635kg. 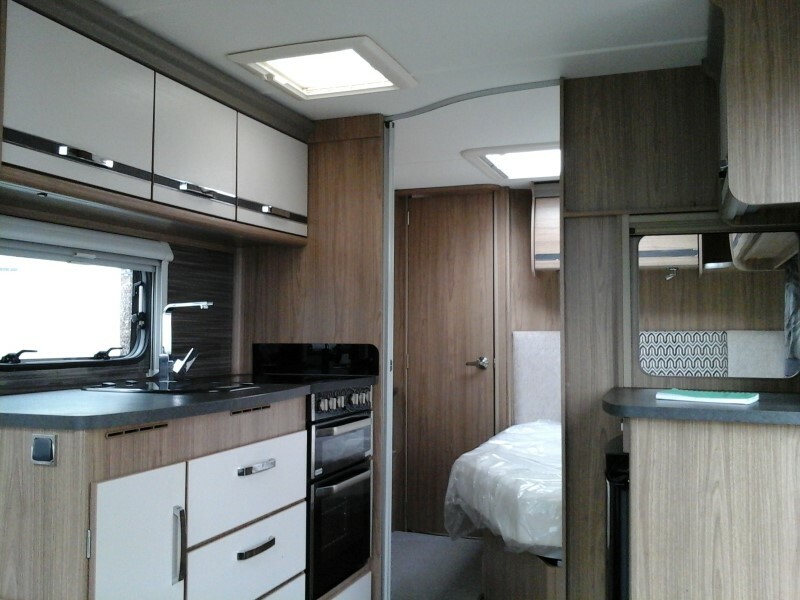 More details and images to follow soon, please call our offices on (01282) 420029 for more information.